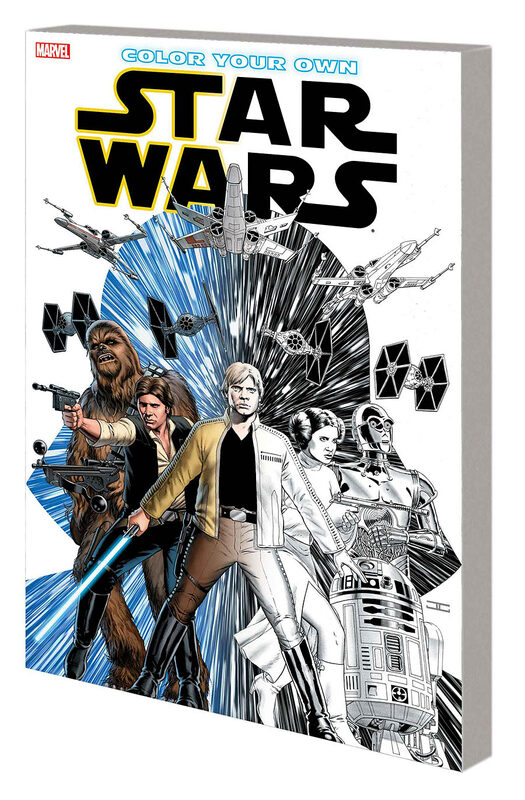 Marvel has several new Star Wars releases today including Color Your Own Star Wars, the penultimate issues for the Han Solo comic series and The Force Awakens Adaptation, as well as the final issue of the Darth Vader series. 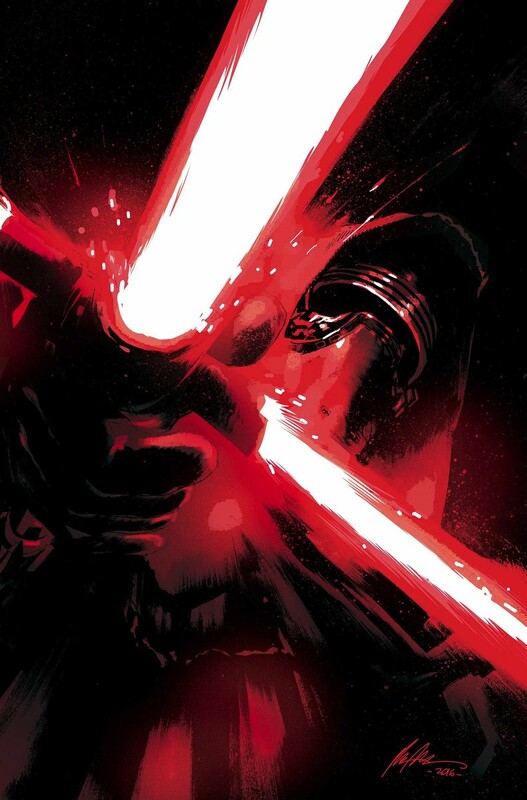 Little is ever black and white in the age-old conflict between the Jedi and the Sith…. 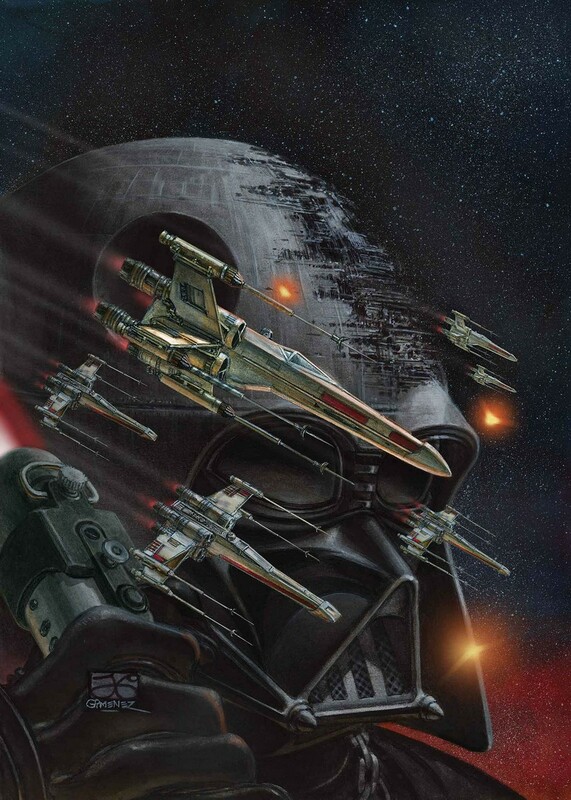 Now, it’s up to you to bring the color to that war-torn galaxy far, far away! 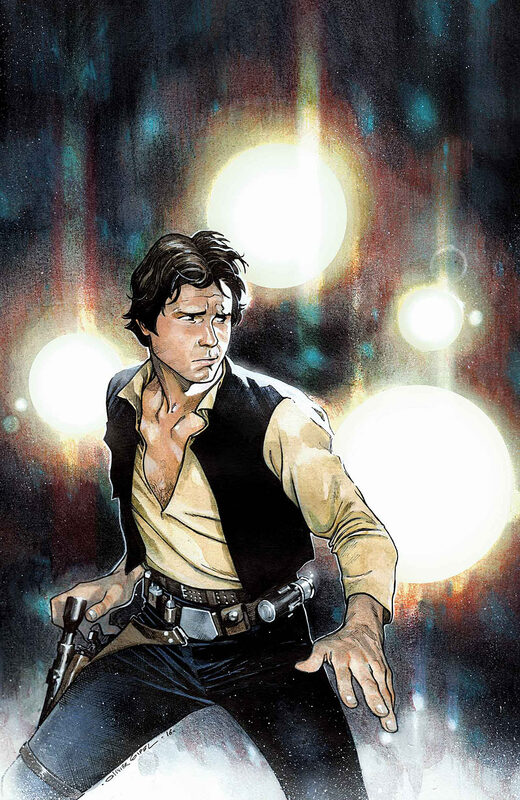 Faced with page after page of fantastic Star Wars artwork, it’s your job to add hues to Luke, Leia, Han, Chewie, Artoo, Threepio, Vader and more! So choose your weapon — and remember, the crayon is mightier than the lightsaber! Will you turn to the dark side, or favor pastel shades? Will you press gently, or will your Force be strong? Will you stick to the canon, or go wild with a scarlet Skywalker, a fuchsia Fett or a violet Vader? There’s only one rule: Color, or color not, there is no try!